In 2005 the novelist Jonathan Safran Foer, already renowned for his blend of incisive comedy and tragedy in his debut novel “Everything Is Illuminated,” published his follow-up “Extremely Loud & Incredibly Close.” His second novel was, on the one hand, the playful story of an unusually precocious and sensitive boy who invents fantastical devices, dreams about astrophysics, collects a vast assortment of random facts – and is compelled into a quixotic odyssey through the fabric of New York. At the same time, the novel was the first major literary exploration into the grief of 9/11 families, and a study of how a child’s imagination helps him navigate overwhelming fear and unfathomable loss in the wake of events that no logic could possibly reconcile. When Stephen Daldry read the book, he was struck most of all by Oskar’s subjective point of view. An unusual child with arrestingly high intelligence yet eccentric and obsessive behaviors that might put him on the autistic spectrum, Oskar describes the world around him with his own particular mix of naiveté and insight, nervousness and boldness, incomprehension and a need to understand. 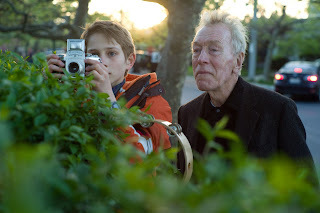 Most of all, Daldry was intrigued by how this POV, just like a child’s imagination, combined random thoughts, flashes of memory, lists of ideas and impromptu fantasies with pure emotion – all at a moment when life has irrevocably changed for Oskar’s family and the world around him. Oskar and his father, Thomas (Hanks), who is seen in the film entirely through Oskar’s subjective memories, which are in turn fueled by a confusing mixture of love, loss and lingering questions. Oskar deeply misses his father’s so-called “reconnaissance expeditions,” clever puzzles that Thomas created for Oskar to solve, not only as inspired father-son games but also to help him engage with the world despite his social awkwardness. So when he finds the mysterious key in the bottom of a vase hidden in the dark recesses of his father’s closet, Oskar propels himself into a new mission to ferret out the key’s meaning. His only clue to the key’s potential origins is the name “Black,” written on the envelope in which he found it, so Oskar dutifully makes an ambitious plan to visit all 472 people named Black in the New York City phone books, even though, according to the math, it will take him three years to do so. Like many kids with gifted intelligence, high sensory sensitivity and impaired social skills, Oskar thrives on schedules, rules and facts yet his search takes him far from the predictable and the comfortable. But no matter what obstacles stand in his way, Oskar is determined to complete his task. 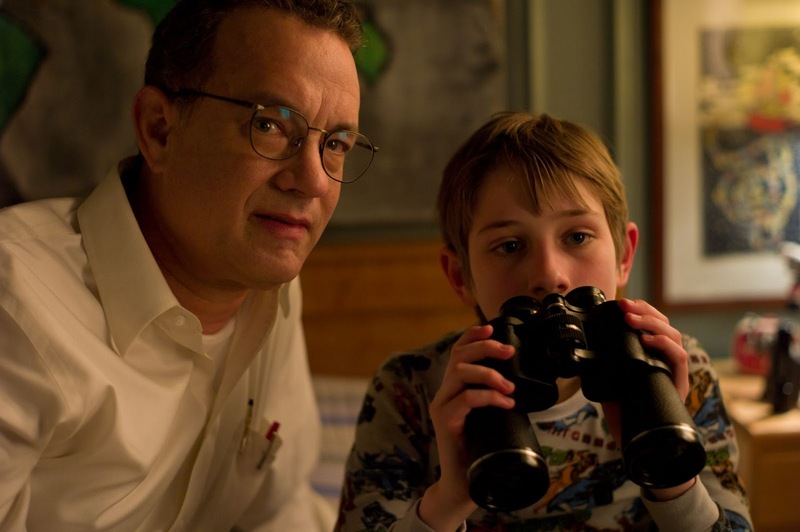 Opening soon across the Philippines, “Extremely Loud & Incredibly Close” is distributed worldwide by Warner Bros. Pictures, a Warner Bros. Entertainment Company.